This archive contains all columns posted to best-met.com. 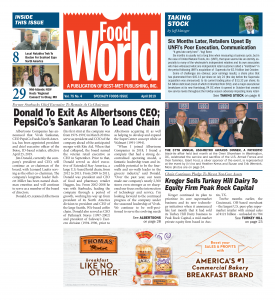 Complete print editions of Food World and Food Trade News are also available. Jeff Metzger’s analysis of the status of the UNFI-Supervalu merger, plus the rest of the news of the market. Karen Fernandez reports in from the Baltimore-Washington market. Jeff Metzger’s analysis of the Wall Street Journal’s reporting that Amazon will be building and opening dozens of grocery stores. 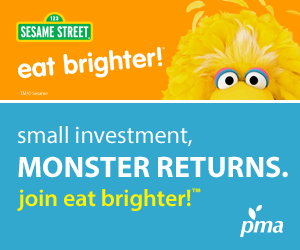 Kevin Gallagher reports in from the Metro New York market. Maria Maggio reports in from the Delaware Valley market. Jeff Metzger’s analysis of the recent developments at Kraft Heinz, plus the rest of the news of the market. Jeff Metzger’s take on the news that Amazon is abandoning its plans for a new secondary HQ in NYC.